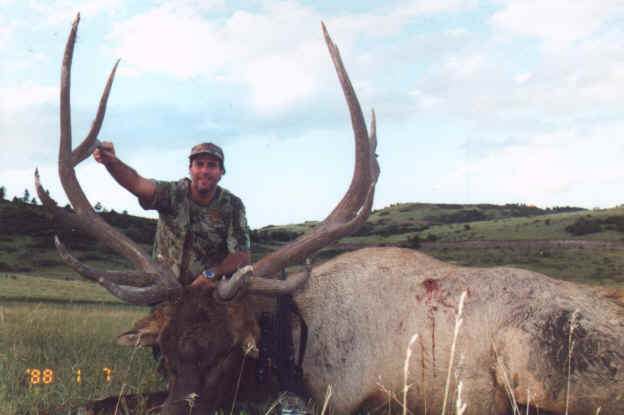 Colorado's premier Hunting outfitters and guides for giant elk, mule deer, antelope, lion and sheep; together with Fishing guides and lodges. World class hunting for trophy elk. 100% success. First class accommodations and meals. Varied terrain from 8500 to 10,000 feet. 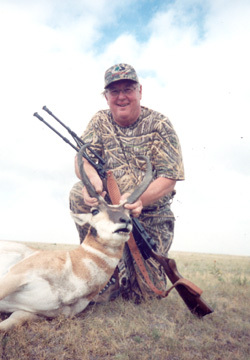 Private professionally guided hunts tailored to the physical abilities of the hunter. 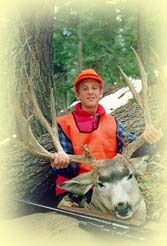 Colorado's Premier Outfitter, offering wilderness pack-in hunts in one of Colorado's limited license units. 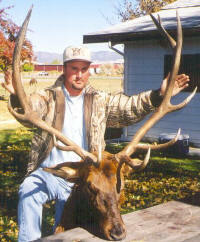 Private land hunts in guaranteed license units. Guided or Drop Camp. OutWest Guides is a premiere wilderness hunting and fishing outfitter located in the heart of the Colorado Rockies, offering deer, elk, blue grouse, and pheasant hunting, as well as guided flyfishing, overnight pack trips, and summer horseback rides. Contact at 970-963-2504. 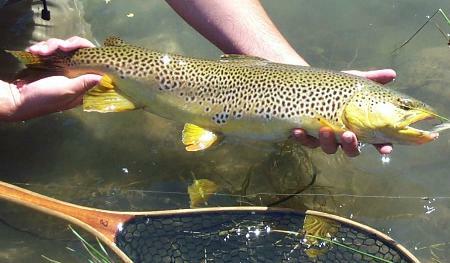 Welcome to Colorado Trout Hunters-- The finest Colorado fly fishing guide service! 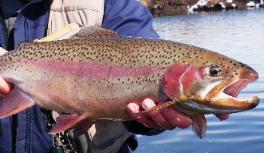 specific Colorado fly fishing goals. Call us at 303-325-5515. Our list of the "must have" hunting and outdoor gear items for your day pack can be seen at s-u-r-v-i-v-e.com and has been culled from years of outdoor experience and the many outdoor articles and lists on the subject. These basic outdoorsman survival items, are frequently carried by hunters, fisherman and other outdoorsmen going into remote wilderness areas. The list of sporting goods and outdoor gear is also perfect for your Go bag (backpack) in a disaster survival situation. Also, see our site on Survival Food and Emergency Food Storage. Copyright 2017, Alaska Internet Marketing, Inc. All rights reserved.